Now that mobile gaming has become truly mainstream, it's only right that high-quality gaming experiences should be possible on affordable, mainstream smartphones. But are they? This is a question we've just had a chance to explore, thanks to realme sending its latest 3 Pro handset to GameBench Labs and commissioning us to test it out across a range of games. Please read on to see how the realme 3 Pro fares against other phones in the same class, including the Samsung Galaxy M30, Redmi Note 7 and Redmi Note 7 Pro. Huawei launched the Mate 20 X today with a simple marketing claim: this is a smartphone dedicated to the needs of gamers. But such claims need evidence and that's why Huawei (a GameBench client) sent a pre-release device over to our new testing department, GameBench Labs. 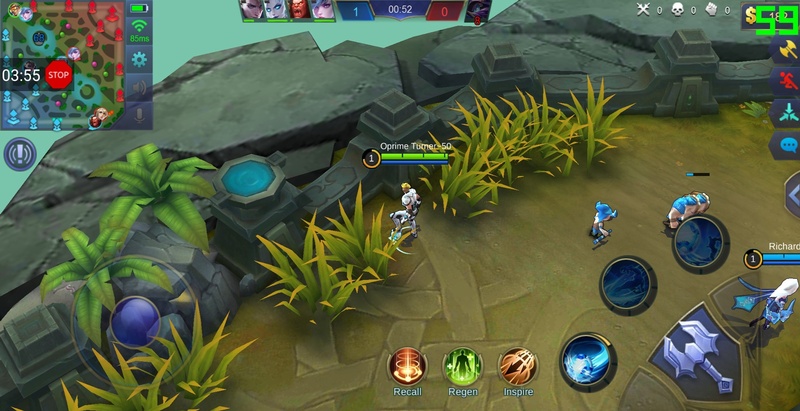 We tested the phone's graphical performance across three popular and computationally demanding mobile titles that Huawei nominated: NBA 2K18 by 2K, Mobile Legends: Bang Bang by Moonton, and PUBG Mobile by Tencent Games. Read on to see how the Mate 20 X fared compared to the Apple iPhone Xs Max and Samsung Galaxy Note9. Huawei's 'GPU Turbo' benchmarked: can it beat gaming on pricier phones like the iPhone X? Huawei’s new software optimisation for mobile gaming, which goes by the name of GPU Turbo, has so far received a skeptical reception in Europe. This is understandable, because Huawei handset owners won't get the GPU Turbo update until later this month (starting with P20, Mate 10 and Honor 10 models), and in the meantime there's been little evidence to support the manufacturer’s bold claims about improved performance and power consumption. Titanfall 2 is a premium PC and console game with graphics that animate at a stable 60 frames per second (fps). 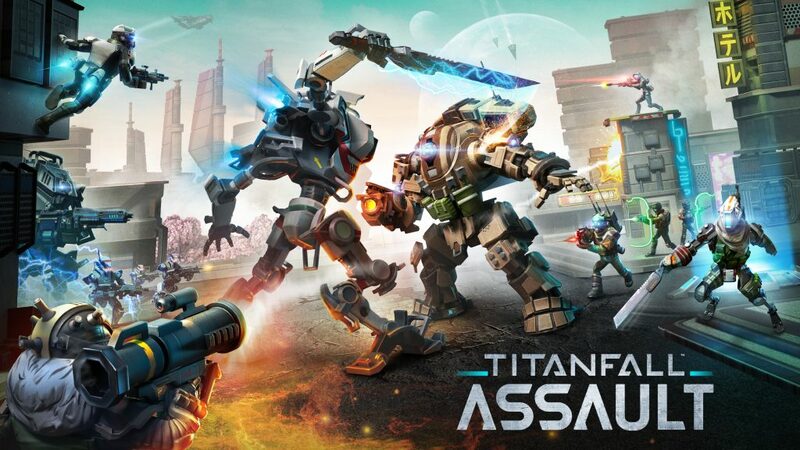 The game also has a mobile companion, a real-time strategy title called Titanfall: Assault for iOS and Android, which sticks to the same design values and provides the almost the same frame rate -- but only for gamers who happen to own a recent iPhone.